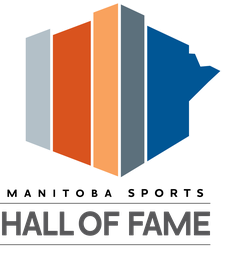 With great sadness, the Manitoba Basketball Hall of Fame announces the passing of longtime basketball referee Ken Epp of Winnipeg. 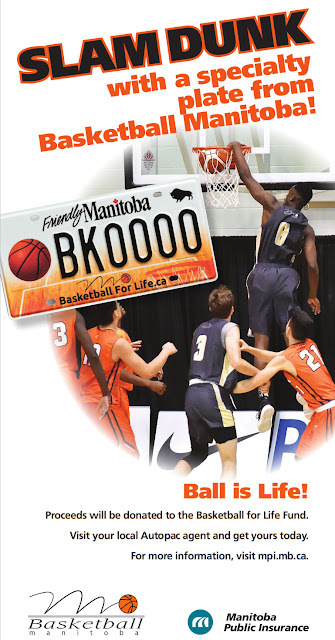 Ken was a very active of the Manitoba basketball community as a referee with MABO. 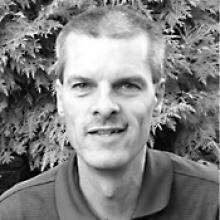 He worked at all levels of the game including many high school provincial championships and Canadian National Championships at the university level. We have lost one of the truly nice guys in our game. The funeral is Sunday, October 19, 2:30 p.m. at North Kildonan Mennonite Brethren Church, 1315 Gateway Road. Viewing prior to the service. In lieu of flowers, donations in Ken's memory can be made to Mennonite Central Committee. Our sincere condolences go out to the entire Epp family.